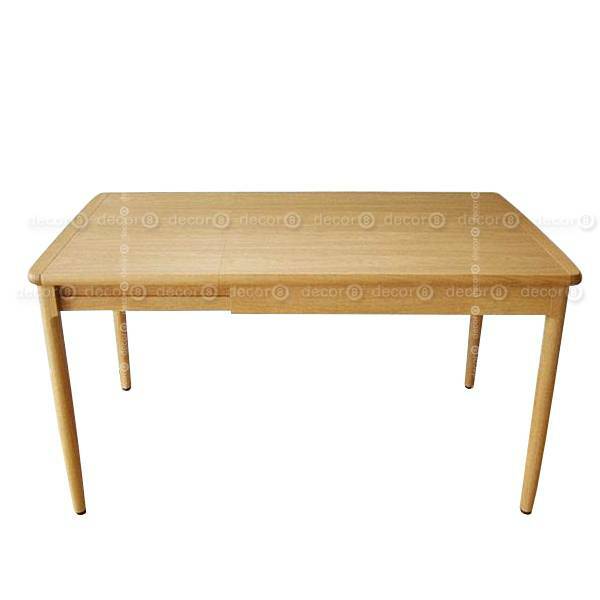 The Charlton Solid Oak Wood Extendable Dining Table is made of premium solid white oak. 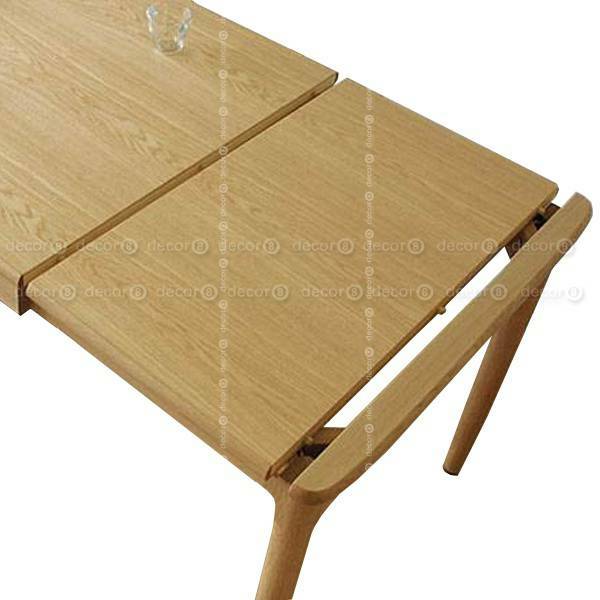 The extendable design allows the table to be used in a variety of spaces and settings. 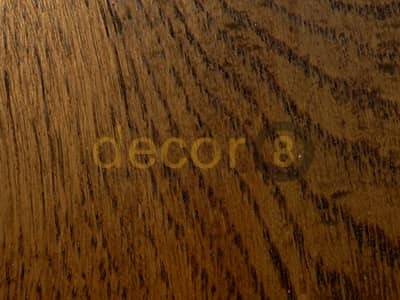 Available in natural oak finish or walnut finish. 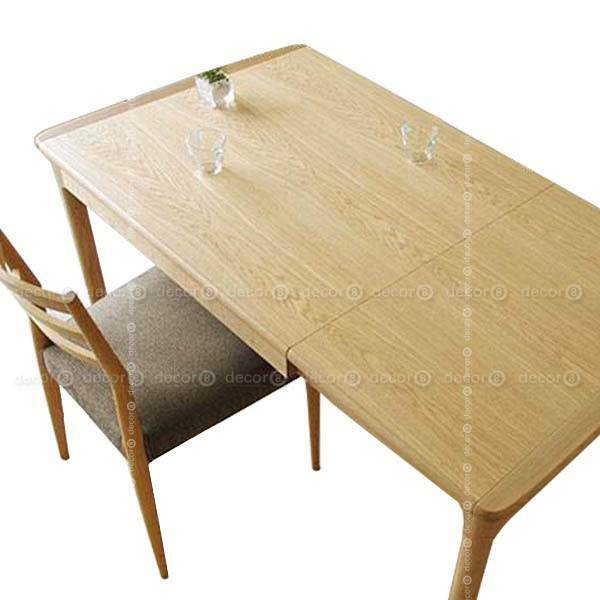 Sturdy and elegant extendable wood dining table for home and office. No, I will install this item myself. Please do note that the color of your computer screen may deviate from the real colour. 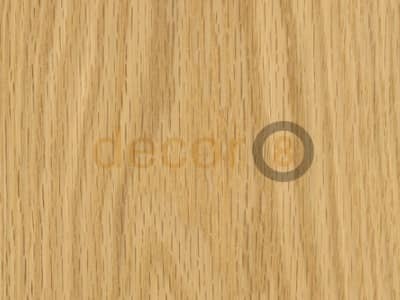 We have the wood samples available in our showroom for final review. 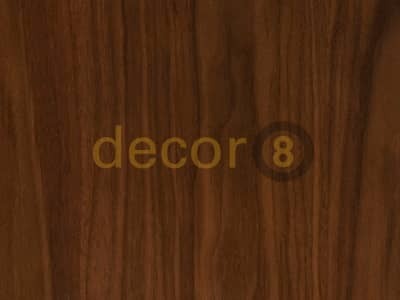 - Perfect for a finished look and feel. 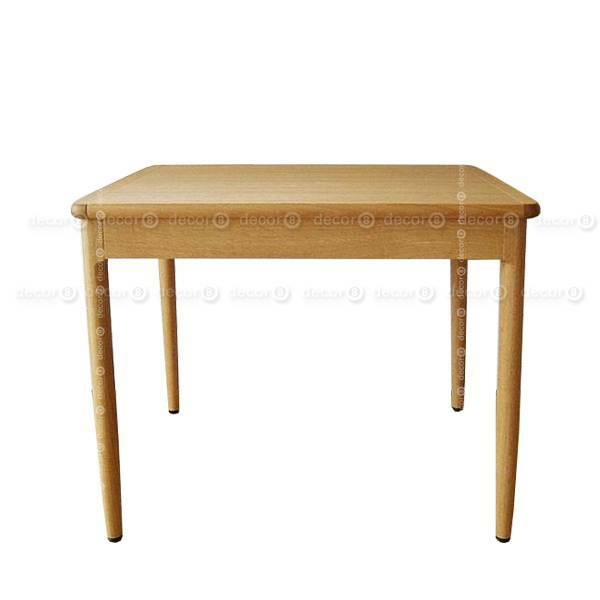 Large: Normal: Length: 120cm; Depth: 75cm; Height: 75cm; Extended: Length: 160cm; Depth: 75cm; Height: 75cm.